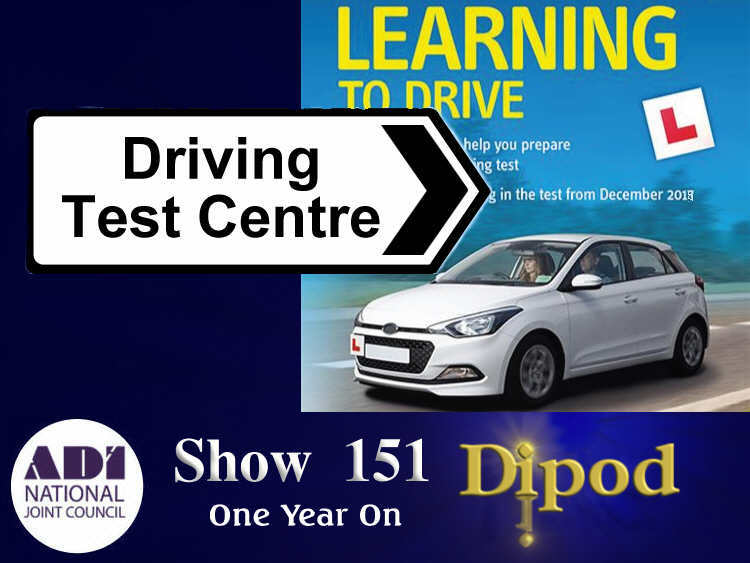 The DIPOD podcasts are aimed at driving instructors and are produced by driving instructors. We look to be a highly interactive podcast and welcome your contributions whether by email, phone or in person in the studio. The show has been running since 2007 and our complete back catalogue of shows can still be downloaded to this day! We look forward to having you on board and hope you enjoy the shows as much as we enjoy producing them! 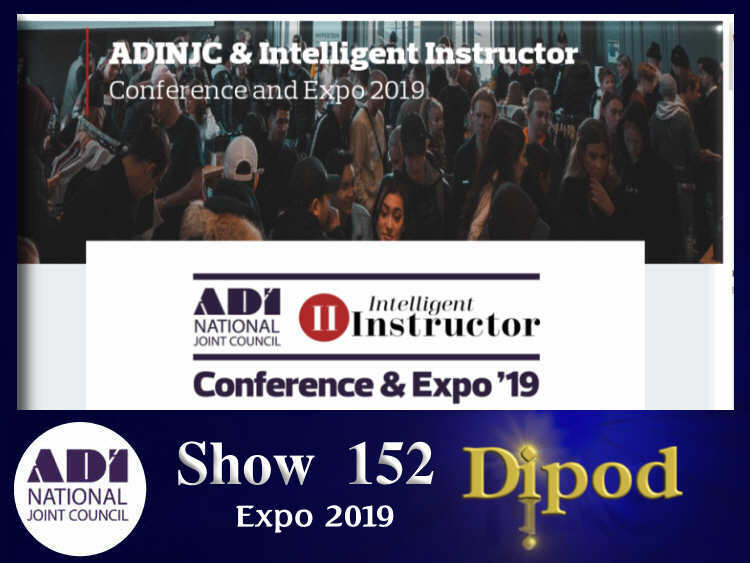 It’s a monthly dive into ADI topics, giving continuous professional development (CPD) on teaching methods and advice and interviews. 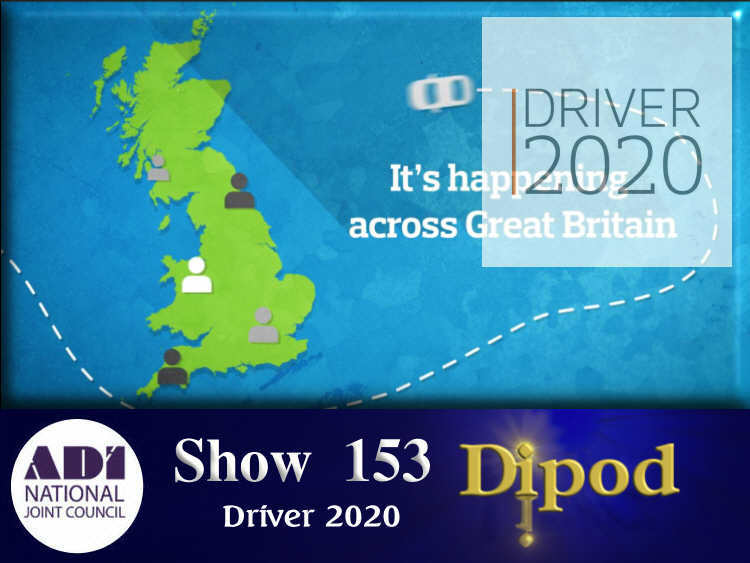 In which we take a look at the government ‘Driver 2020’ scheme, which is being promoted to gather information on how newly qualified drivers cope on our roads and where their weaknesses are. Also we look at the work of ‘Good Egg’ regarding child seats amongst other safety matters. In which we take a closer look into the Driving Hub. Also we start to get a feel of what we can expect at the new ‘Expo 2019’. In which we talk about the slow down, move over campaign and we look at the British Horse Societies campaign to pass horses ‘dead slow”. We are joined in the studio by Richard Borges, who is ‘head of digital’ from Intelligent Instructor. He updates us on the exciting developments that are going on and shows us around the new website.